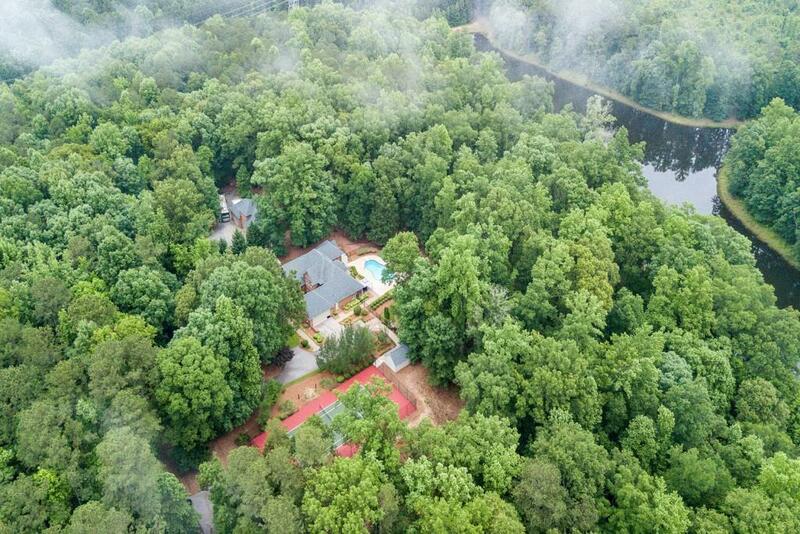 Luxury estate on 50+/- acres with tennis court, pool, pond and incredible garage! Four sides-brick home w/elegant details throughout including rich hardwood floors, beautiful molding, large rooms. Dream kitchen w/custom cabinets, island, granite, double oven, high-end appliances & open to fireside family rm. 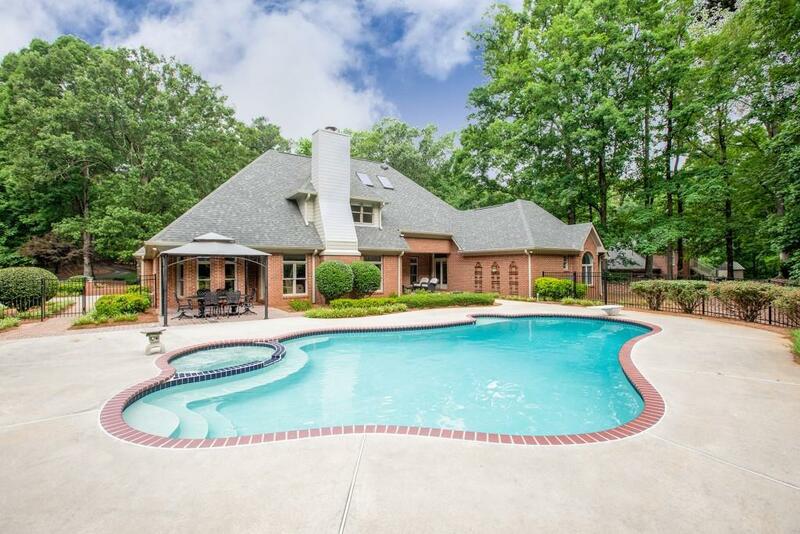 Spacious master w/sitting area, French doors to private poolside patio &luxury bathroom. Hardwood floors upstairs. 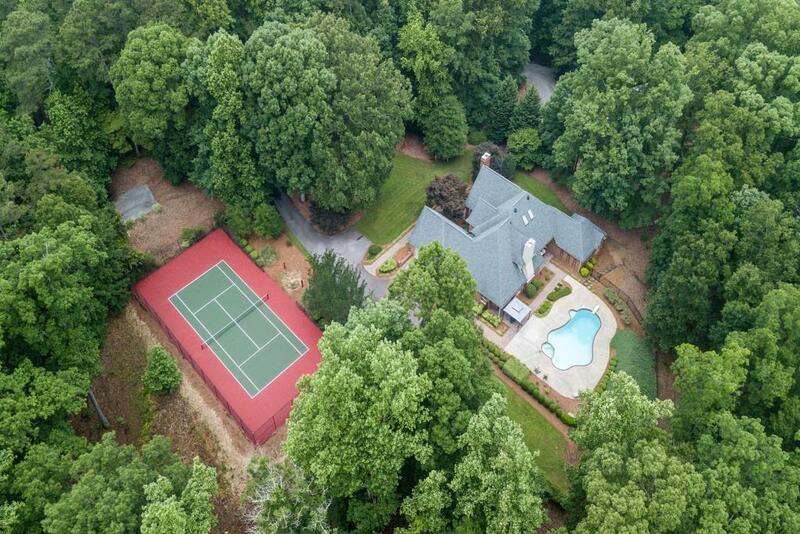 HUGE detached 4-sided brick garage w/3 bays, a/c workshop, built-ins and full guest apartment above. 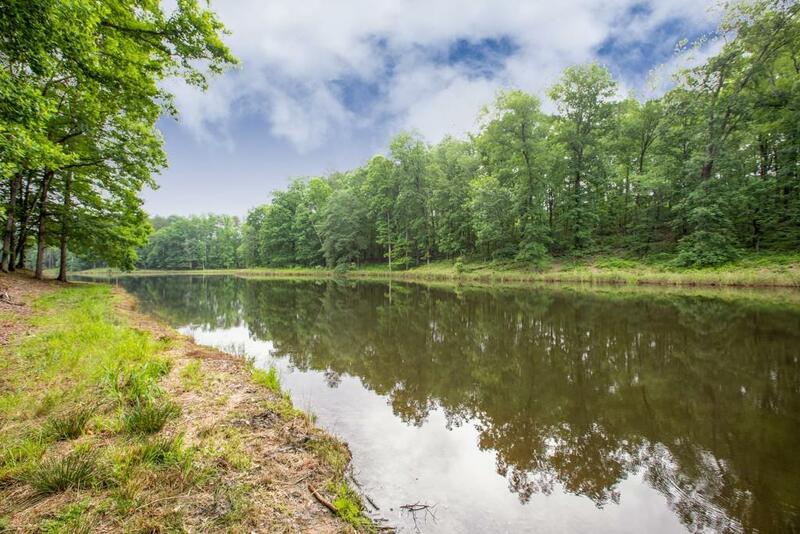 Don't miss the beautiful surrounding acreage!